Your wedding is a unique occasion which will live in your memory for a lifetime. 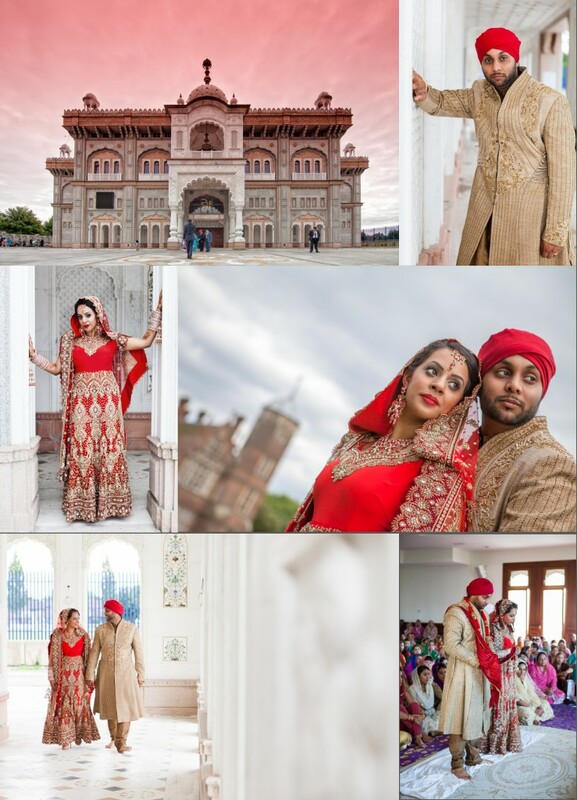 However, as experienced Asian wedding photography/videography specialists, we are fully aware of the stress that comes with arranging a wedding. There are so many different aspects to consider, arrange and pay for that it can all become a bit overwhelming. This is why we have designed a series of easy-to-digest packages, helping to make your decision more straightforward and taking one more worry off your mind. This is why we offer a no-obligations chat between the happy couple and our team, where we can showcase our work and get to know you better. This in turn will allow us to bring out your personality on the big day, producing the best results for all involved. We only use the most trusted of brands (primarily Canon & Sony). This ensures that our images are of a consistently exceptional quality. Our high resolution images are later edited by an experienced digital engineer who uses a plethora of techniques to enhance the photos, combining technology with a personal eye for detail. Extensive single event coverage. 400+ high resolution pictures, no watermarking. Full resolution photos retouched and enhanced in Adobe Photoshop in colour, sepia, black & white, vignettes, soft focus, HDR and cross processing. Images selected for albums are then further enhanced to include retouching and airbrushing. All pictures are made available on CD. Our Digital Storybook Albums start from £450, they are hand bound and encased in fine natural leather, beautiful flush-mount lay-flat binding with an almost invisible crease. We use Premium archival quality paper, which is made to last a lifetime. A wide selection of personalised covers and finishes are also available. All wedding albums are professionally designed and made available to view and approve online before print and delivery. Our digital albums have unique Lay-flat binding with an almost invisible crease, no cut and are printed on Premium Fuji Crystal Archive Paper available in matt and gloss finish. Extensive half day coverage of your event. We offer complete coverage of your event with all our equipment and skill, at a very affordable and competitive price. As a standard you will get extensive FULL HD coverage of your event – with a team of highly skilled videographers. All of your films will be produced to the highest level transferred to DVD or Blu-ray and shot with a mixture of Canon Cinema cameras, pro-lenses and high end DSLRs. We also use steadicams, sliders, cranes, professional lighting/audio, and pro editing software to make sure that from shoot to edit, your films look amazing. Further details of our extensive equipment can be found here. Our video team is accustomed to weddings from a wide range of ethnic backgrounds and traditions – so rest assured we won’t miss any moment. We can capture your wedding in true cinematic style. See an example of the quality of our wedding videos here.